Aiming to grow passionate and knowledgeable rural educators in the critical subjects of Language, Mathematics and Science. 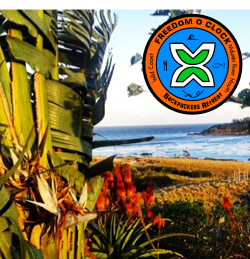 Axium Education is an organization operating from the village of Zithulele, a 45min drive from Coffee Bay. Axium aims to grow talent and opportunity in rural communities by working with both learners and educators from rural government schools. Along with a number of fun and exciting on-the-ground initiatives, we also prioritize research and advocacy as a means to improve rural education. Our local intervention programmes include support for learners from foundation phase through to grade 12 tuition and tertiary education preparation. Axium’s local group of community readers run a foundation phase isiXhosa literacy program at surrounding schools. 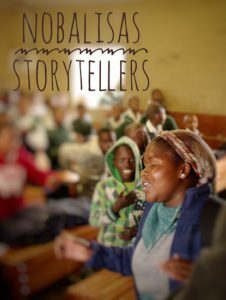 These ‘Nobalisas’ (storytellers) break up large numbers of learners in overcrowded classrooms and use drama, games and songs to grow a love for reading and stories in the early grades. 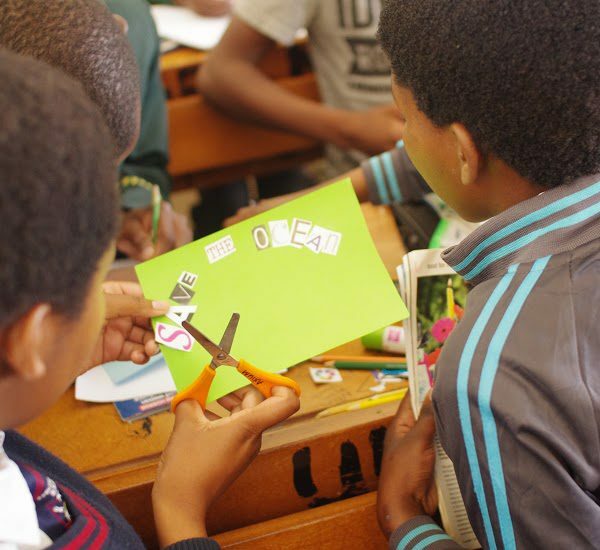 Our ‘Masakhane’ (let’s build each other) program is an afternoon program for grade 6-9 learners. Masakhane aims to reinforce numeracy and English literacy by providing a motivating, fun and creative learning environment which prioritizes leadership development and agency. 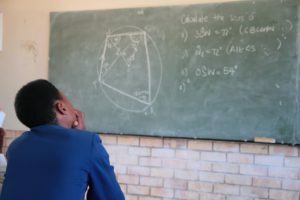 Axium’s ‘Ekukhuleni’ (place of growth) programme for grades 10-12 learners provides additional tuition in English, Mathematics and Science on Saturdays for a core group of motivated learners from 6 local senior schools. Axium supports this core group of learners in leading after school study groups at each of the 6 schools. Study groups widen our supportive influence and aim to equip learners with the ‘self-study’ needed in a more independent tertiary learning environment. Outside of these programmes Axium Education also facilitates supportive teacher networks, assists in university application processes, informs learners about different career options, assists Zithulele’s community members in re-writing grade 12 examinations, runs an internship programme for local youth members as well as coaching a local touch rugby team-‘The Wild Coast Tigers’. Drop us an email (craig@axiumeducation.org).